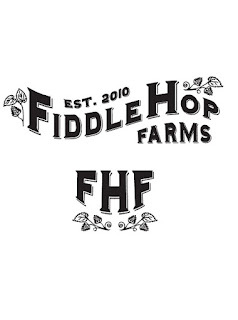 Nova Scotia’s largest hop yard, FiddleHop Farms will be capping off another season in production. 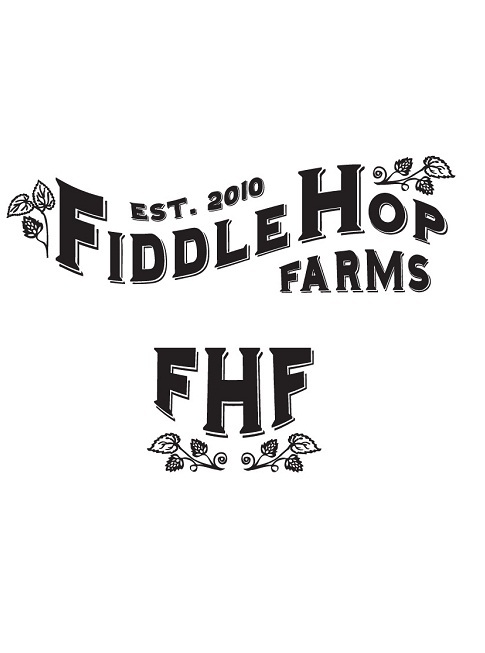 With the help of some amazing volunteers the FiddleHop crew will be harvesting this year’s yield of local organic hops for Halifax beer maker, Garrison Brewery. Be sure to watch for the release of Garrison Brewery’s “3 Fields Harvest Ale” this season! Made with over 100kg of Nova Scotia "wet hops” this ale is a great celebration of the local beer making industry!